Paris (AFP) - Humans have hankered after chocolate for centuries longer than previously thought, scientists said Monday, tracing the earliest known consumption of its key ingredient to more than 5,000 years ago in South America. Archaeologists have long believed that ancient civilisations in Central America started drinking concoctions of cacao -- the bean-like seeds from which cocoa and chocolate are made -- from around 3,900 years ago. 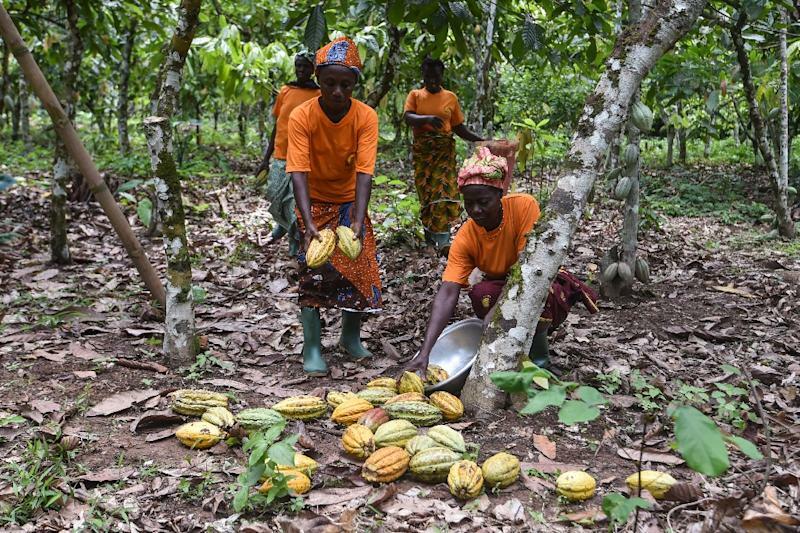 "This is the oldest trace of cacao identified so far and it's also the only archeological trace of the use of cacao discovered in South America," Claire Lanaud, geneticist at the French Agricultural Research Centre for International Development and the study's co-author, told AFP. Blake said the findings of his team's study -- published in the journal Nature Ecology & Evolution -- could be of use to botanists today trying to understand how cacao can adapt to our changing climate and receding rain forests.